As a Duquesne University alumnus, Thomas has extensive knowledge and first-hand experience with the exceptional faculty and state-of-the-art educational facilities at the Mary Pappert School of Music. As a proud father of three, he understands the enriching power that music has in the lives of children. Prior to accepting his role with City Music Center, Thomas served as the front-of-house audio engineer for the Manchester Craftsman's Guild (MCG Jazz, Pittsburgh, PA). He assisted Grammy Award-winning engineer Jay Dudt recording legendary artists such as Nancy Wilson, Paquito D'Rivera, Clark Terry, John Faddis, David Sanborn and more. In addition, Thomas currently maintains his affiliation with Dudt's award-winning studio, Audible Images, where he has worked with hundreds of artists ranging from local talent to chart-toppers including Dave Matthews. Thomas has a wide range of expertise that includes music performance, production, and pedagogy. As a vocalist, Thomas has toured Europe with Dr. Brady Allred and the Duquesne University Chamber Singers, and has extensive experience as an operatic soloist singing under the direction and coaching of Guenko Guechev. Thomas has excelled in music technology and composition studying with professors Lynn Emberg Purse, Bill Purse, Tom Kikta, Francisco Rodriguez, and the late David Stock. 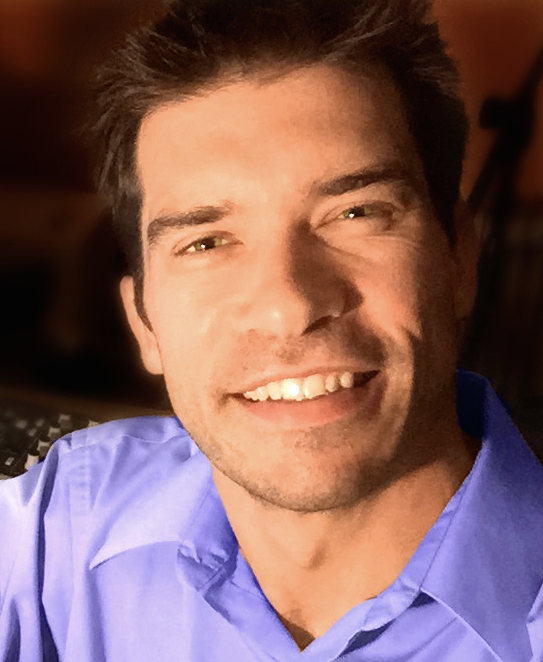 He has taught music technology classes at Duquesne University and has held lectures and master classes that focused on a variety of topics including the creative processes behind composing music, organizational techniques in music production, and designing & structuring online classes.